Santa Rosa Golf & Beach Club truly embraces the club atmosphere and offers many opportunities to meet new people and members alike. The Gulf view pool and private beach are popular amenities for those looking to enjoy the sunshine, swim, or congregate with friends. Each evening a breathtaking sunset is best enjoyed on the terrace or at the club restaurant, Vue on 30a where happy hour is daily and the cuisine, prepared by Chef Giovanni Filippone is arguably the best in the area. Members receive a 20% discount on food and beverage. 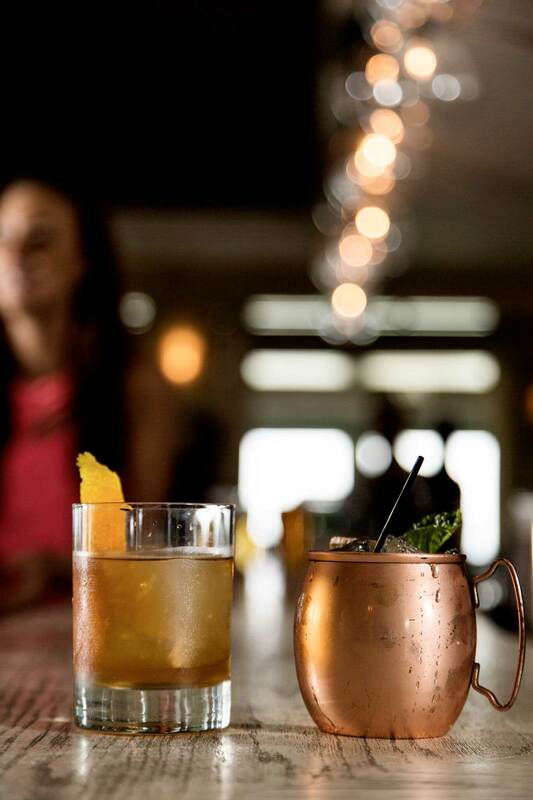 Each week, the club also offers a member’s night where members receive 35% off food and beverage during dinner hours at Vue on 30a. Highly anticipated special events, theme parties and member tournaments throughout the year make membership at Santa Rosa unforgettable. With something for everyone, the club hosts events like Easter Egg Hunt, July 4th Extravaganza, Beach Bonfire in the fall and some of the best tournament golf in the area. Special holidays are celebrated with elaborate buffets featuring cold and hot stations, made to order stations, antipasto and more. The well-attended Annual Christmas Party in December is the perfect end to a fun year with a glimpse of Santa Claus for the little ones. Fitness for everyone! From yoga, running/walking, boot camp, Aqua Fitness meet up groups and more, outdoor fitness at Santa Rosa offers an added benefit for members who enjoy a fit lifestyle with friends. Other social events include cooking classes, luncheons with guest speakers, book club, live music, overnight group trips and much more. Browse our special calendar of events to discover all of the exciting activities at Santa Rosa Golf & Beach Club. Many events are open to the public; however, please note a select few are for members only. To learn more about membership click here. Vue on 30a provides the perfect backdrop for special events or weddings. Voted “Best Waterfront Dining” by Florida Travel + Life Magazine and “Best Place to Watch a Sunset” by Destin Magazine, Vue on 30a makes any occasion a memorable one. We’d love to host your next event at Santa Rosa. Use our Event Setup form to provide us with some basic information and we’ll get in touch with you for details. We look forward to helping make your event at Santa Rosa one to remember.